1:10:16 – Peter Bernard on comic culture, then and now!! Vic and Sade and a taste of the 1946 mayhem that Jimbo don’t like!! 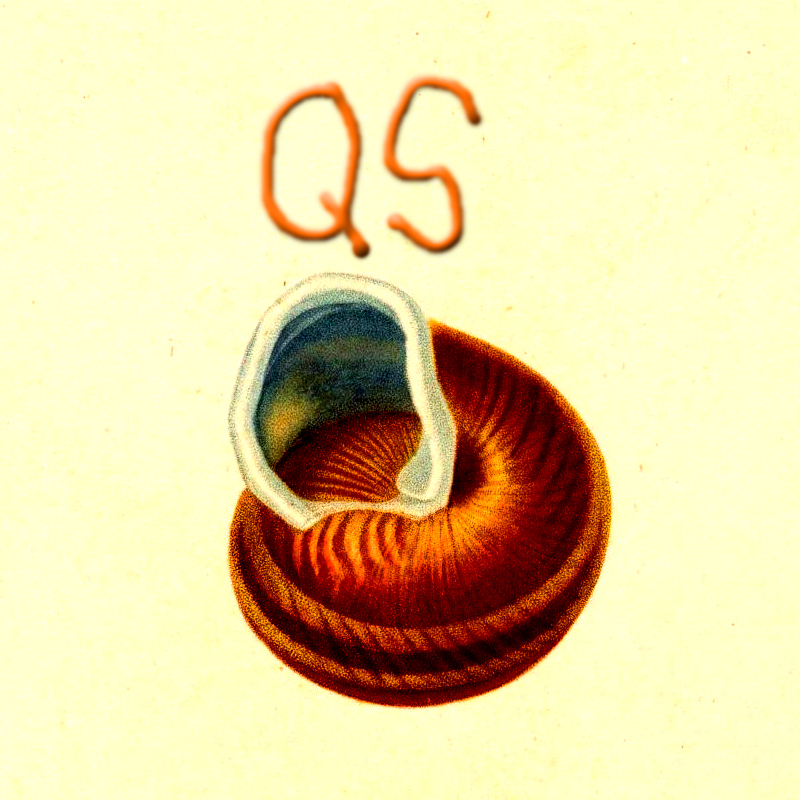 PQ talks about assorted stuff, including the First Roxy Music album!! There is fun and bizzaro music from the vault, too!! Attribution by PQ Ribber. Music is by PQ or used by expressed consent of the copyright holders. 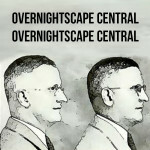 Released January 2017 on The Overnightscape Underground (onsug.com), an Internet talk radio channel focusing on a freeform monologue style, with diverse and clever hosts presenting unique programs, historic archival material, and nocturnal audio for your listening pleasure. 2:22:31 – Frank in NYC, plus the Other Side. Topics include: Cooking spaghetti squash, shotgun, snow, dreams (evacuation, king & queen, girl group), secret corridor, current events, soup, Disney Store, The Aristocats, Disney cartoon owls, higher dimensional geometry, beat-up radio stations, behind the curtain, fake comedian, John Hurt dead at 77, Doctor Who, Sherlock, moon transits, bus ticket, taxes, Rovotope, and much more… plus the Other Side (at 1:41:59)… THE MAPMAKING PROCESS (July 1, 1973) [FedFlix, public domain], Das Madchen by Single Bullet Theory [FreeMusicArchive, CC BY-NC-ND 3.0], Sharon Gless – 2 on the Town interview, 1982 [YouTube], Chee Zee Jungle by Kevin MacLeod [incompetech.com, CC BY 3.0], It’s Good To Be You by MyVirtualBand Members [MyVirtualBand (defunct), CC BY 2.0], WLS Channel 7 – The ABC Thursday Night Movie – “The Return of the King” (Opening & Commercial Break, 1983) [FuzzyMemories.TV], Marlene by X-Breed [FreeMusicArchive, CC BY-NC-ND 3.0], Launceston Mall 1975 – “A place for people” [YouTube]. 1:54:35 – Downbeat mood, Fiesta Ranchera, keeping track of books I’ve read, texting back and forth, never lived on campus, David Foster Wallace, comedians playing anger, the True West debacle, being an introvert involved in stage plays, director advising girl to hyperventilate, Jean Shepherd, Star Wars New Jedi Order: Vector Prime, sampling OTR shows, my goofy self, Oscar Best Picture speculation, don’t make fun of Barron Trump, slept all evening, Best Picture nominees, watching Winter Light directed by Ingmar Bergman, working without headphones, Chewbacca, Han and Leia’s children in Star Wars Legends books, comedy CDs in library, what to do on my day off, TV series binge-watching, church parking lot is full, got some snow, Renner and Fike, sick of the news, introvert page, Mary Tyler Moore died, Radio Free Shambles going on hiatus, upbeat mood. Recorded 1/22/17 through 1/27/17. RFS 97. 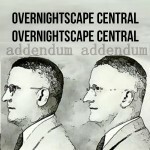 Released January 2017 on The Overnightscape Underground (onsug.com), an Internet talk radio channel focusing on a freeform monologue style, with diverse and fascinating hosts. (29:55) Doc Sleaze slips in and entertains us with many fun stories of doppelgängers, Arnold Schwarznegger and evil film twins, et cetera! Attribution by Jimbo. Guests appear courtesy of themselves. 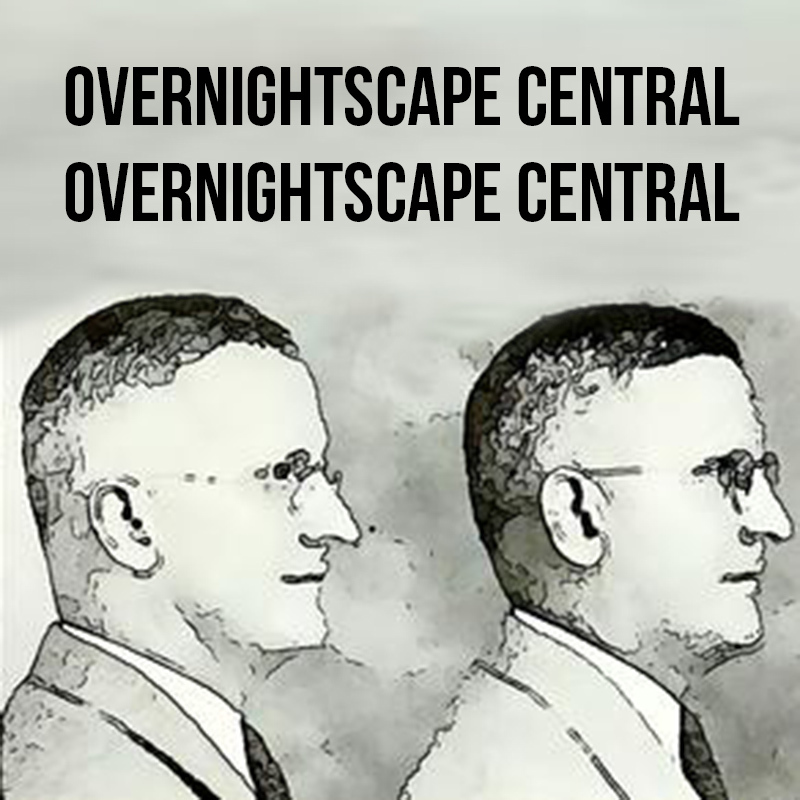 Released January 2017 on The Overnightscape Underground (onsug.com), an Internet talk radio channel focusing on a free-form monologue style, with diverse and very clever hosts presenting unique programs, historic archival material, and nocturnal audio. (1:22:21) Grab some beer and some wurst, but we’re talking doppelgängers – first! Smidge Kurdlebaum, PQ Ribber and Frank Edward Nora join host Jimbo to point out the Gemini among us. Thanks to Frank Edward Nora for doing this week’s show art! 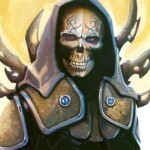 Thanks to Frank, Marc Rose, PQ, Eddie Murray, Shambles, Chad, Carrie Michel and Ruben Schade for the intro contribution. Download on iTunes and Podbean. Listen on YouTube. Show notes: If we’re pissed off now, what will we be like in 30 years? ; kids today; new add-on’s to the MC studio (compressor and wall-mounted 24″); “Night Flight”; playing Jeopardy with Alexa; there are still Christmas trees on the sidewalk; noticing some effects of the Trump presidency; the “pariah” theory of progress; Gen X’ers and millennials; will I ever lose interest in the obsessions I’ve had for years? ; Music Break 1*; “Star Wars XIII: The Last Jedi”; “Star Wars” hype machine; napping on campus; nap spots at my two alma maters — which is better: University of Alabama or University of Alabama AT Birmingham? ; Mary Tyler Moore has passed away; “Buddy Holly” by Weezer; John Hurt of “Alien” has passed away; a trip to the Video Street Video Store**; “The Founder” review; Music Break 2*; odd-looking movies coming out that appeal to no one (“The Great Wall”; “Boss Baby”); are we in a “Truman Show” alternate reality? ; what came first, the chicken or the egg? *Music Breaks: “Lose Control” by Gary Wilson and the Tredici Bacci; “Go Easy Low” by Aglow Hollow; “Nothing/Anything” by Westy Reflector; “Babyface & a Cigarette” by BlunderBox. All music is Creative Commons Atrribution/Non-commercial/Share-Alike and is available at the Free Music Archive. 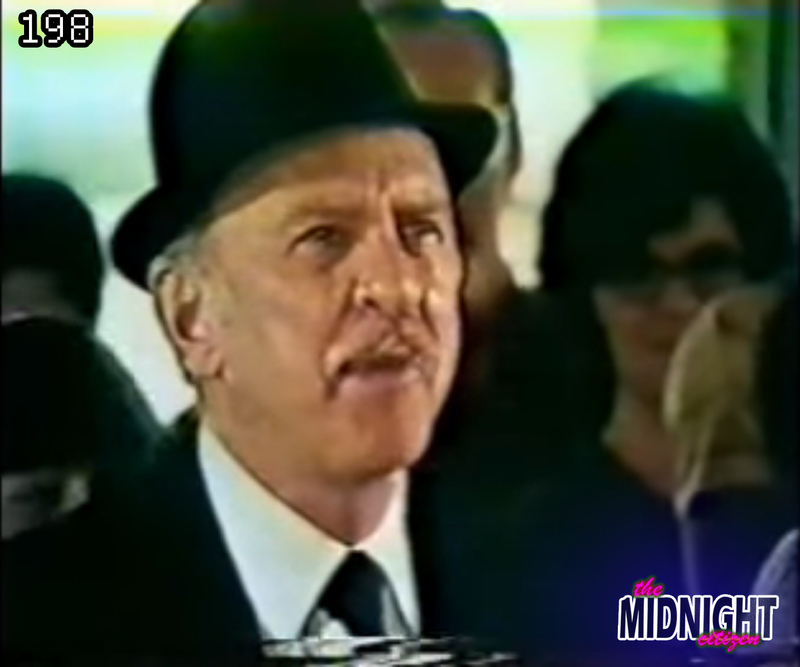 **Video Street Video Store: “McDonald’s Training Film” (1972). Backing music for tonight’s episode is the Midnight Cassette System (CCO 1.0 Universal, attribution, non-commercial, share-alike). This work is licensed under a Creative Commons Attribution Non-commercial Share-Alike US License. Attribution by Mike Boody. Released January 2017 on The Midnight Citizen and The Overnightscape Underground. 56:13 – Recorded 1/28/17. Featuring Jimbo in our new movie review segment! 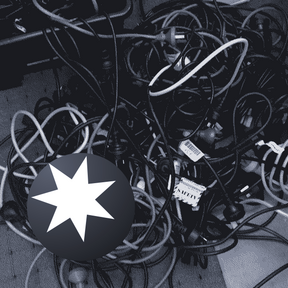 32:15 – Join Ruben as he wanders to his office to retrieve some Australian power cables to replace the Singapore/UK ones he had to lug around because the world couldn’t make life easy for everyone and standardise on one plug! Also formal clothes, Convair tower fans, Koala mattresses, dangerous lifts, problematic fire stairs, mesh WiFi networks, and seeking shelter in coffee shops. 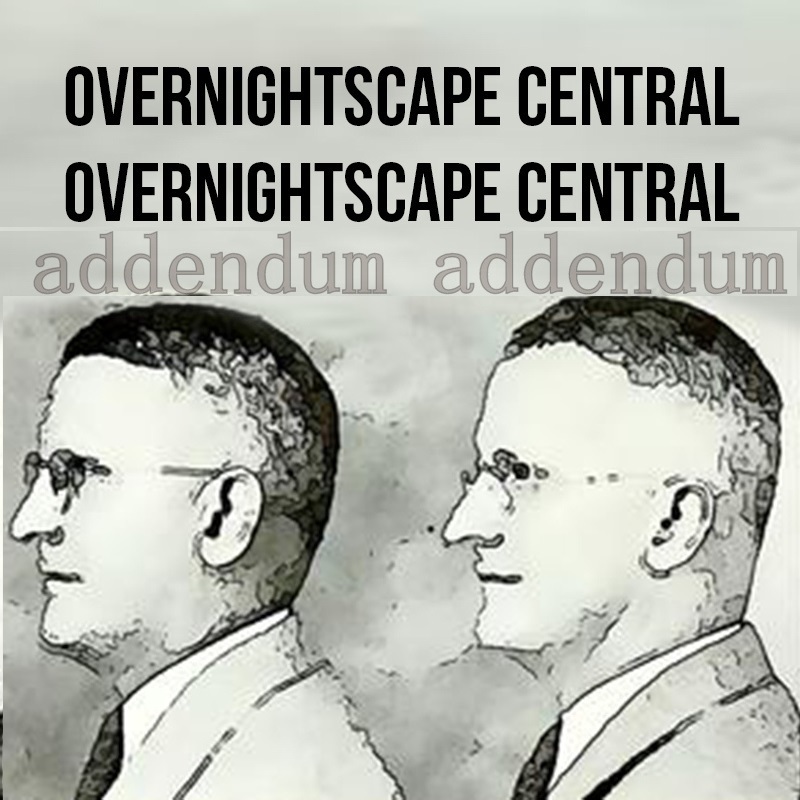 Released January 2017 on Rubénerd and The Overnightscape Underground, an Internet talk radio channel focusing on a freeform monologue style, with diverse and fascinating hosts. 2:18:17 – Frank in NJ and NYC, plus the Other Side. Topics include: 1970s Bantam toy catalog, smoke detectors, boxes of stuff from my past, old computer files, photos from 2000, nature trail, Subheadquarters, swamp weddings, timelines, Frequency, Travelers, Being There, gray hair, cold medicine, dreams, college radio station, romance of crummy locations, Rockefeller Plaza, Lego, Diet Style on rye, Overwatch, Riverdale, Archie Comics, Heather Graham, Moby, cartoon all-girl bands, weird insect, card games, music store, draining, wanting, candle pots, Smashing Pumpkins, and much more… plus the Other Side (at 1:37:39)… Ottawa Ontario 1980 [YouTube], Dive to the Edge of Creation [YouTube.com], Welcome Chevrolet – “Monte Carlo Madness” (Commercial, 1978) [FuzzyMemories.TV], Jordache Commercials [YouTube], Google your way to a wacky office [YouTube], Be Gone by Desert Sons [Jamendo, CC BY-NC-SA 3.0], David Letterman – WAGO Muncie – Tuesday, April 1, 1969 [Archive.org], Dance of the Electric Evil by Samuel Thomas [Archive.org, CC BY-NC-SA 2.0]. You are currently browsing the archives for the 'Jan17' category.